Metadiscourse features refer to those elements which construct the relationship between the writer and the reader. 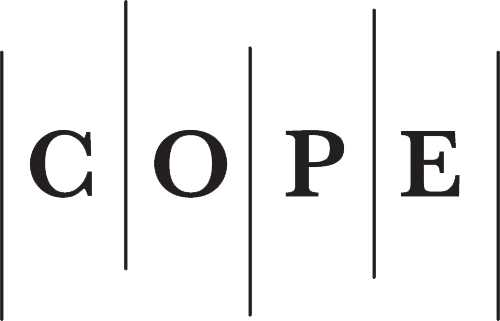 The present research a comparative and corpus-based study on the usage, type and distribution of interactional and interactive metadiscourse features in research articles written in the field of Applied Linguistics. The theoretical framework of this study was Hyland’s model (2005). 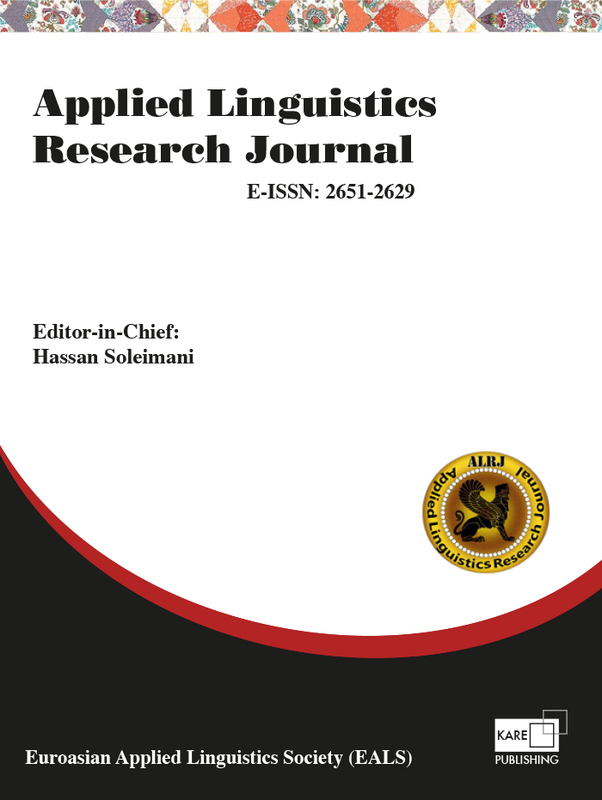 To this end, 30 research articles in the field of Applied Linguistics which were written and published in various journals after 2010 were randomly selected. For analyzing the texts, Sketch engine software was exploited. The findings of the study could demonstrate the fact that the writers outperformed the usage of interactive metadiscourse features, as compared to interactional ones. In addition, within the interactive metadiscourse features, transitions and frame markers had the highest level of occurrence; while for the interactional metadiscourse features, hedging and self-mentions were used most by the writers. The findings of this research can have useful implications in such fields as contrastive analysis, corpus linguistics and text analysis. Keywords: Academic writing, metadiscourse features, interactive metadiscourse features; corpus linguistics.